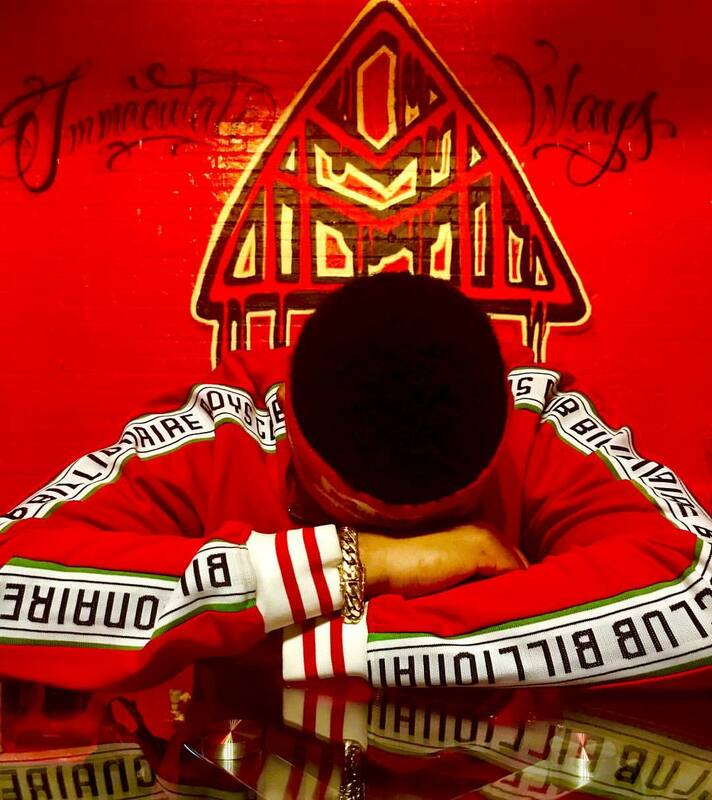 An energetic blend of dancehall,hip hop,r and b and house genres. 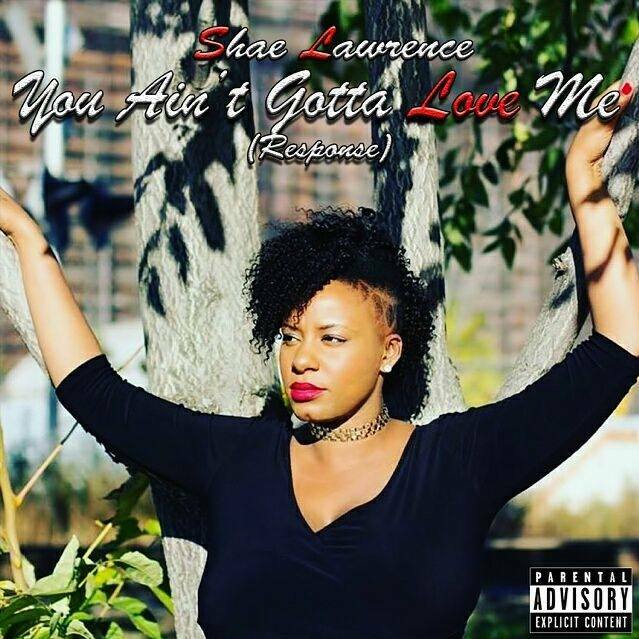 Lively,gritty,seductive and hypnotic….Shae Lawrence brings you “You Aint Gotta Love Me” Remix(Response). 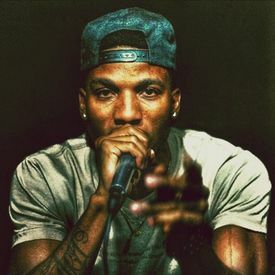 Watch it now!